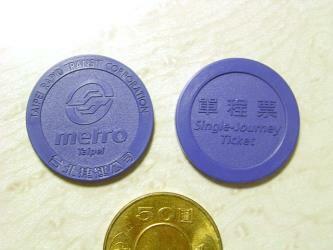 What is the cheapest way to get from Chiang Kai-shek Memorial Hall MRT Station to Shilin Night Market? The cheapest way to get from Chiang Kai-shek Memorial Hall MRT Station to Shilin Night Market is to Taipei Metro which costs $1 and takes 15m. 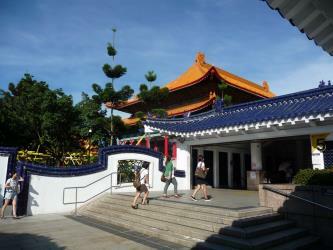 What is the fastest way to get from Chiang Kai-shek Memorial Hall MRT Station to Shilin Night Market? The quickest way to get from Chiang Kai-shek Memorial Hall MRT Station to Shilin Night Market is to taxi which costs $9 - $11 and takes 7m. How far is it from Chiang Kai-shek Memorial Hall MRT Station to Shilin Night Market? 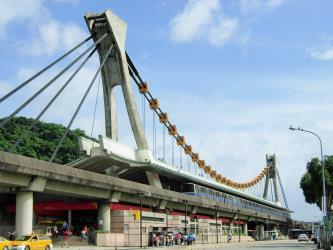 The distance between Chiang Kai-shek Memorial Hall MRT Station and Shilin Night Market is 6 km. How do I travel from Chiang Kai-shek Memorial Hall MRT Station to Shilin Night Market without a car? The best way to get from Chiang Kai-shek Memorial Hall MRT Station to Shilin Night Market without a car is to Taipei Metro which takes 15m and costs $1. How long does it take to get from Chiang Kai-shek Memorial Hall MRT Station to Shilin Night Market? 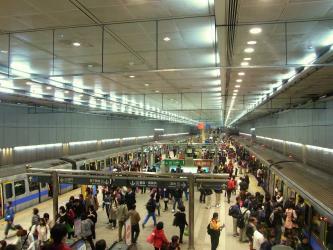 The Taipei Metro from Chiang Kai-shek Memorial Hall to Jiantan Station takes 12m including transfers and departs every 10 minutes. Where can I stay near Shilin Night Market? There are 1082+ hotels available in Shilin Night Market. Prices start at $38 USD per night. 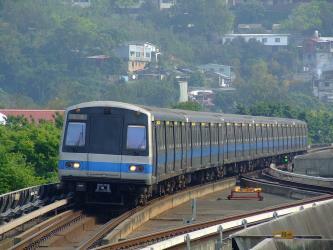 What companies run services between Chiang Kai-shek Memorial Hall MRT Station, Taiwan and Shilin Night Market, Taiwan? 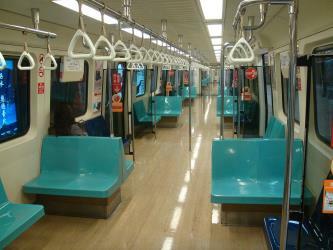 Taipei Metro operates a vehicle from Chiang Kai-shek Memorial Hall MRT Station to Shilin Night Market every 10 minutes. Tickets cost $1 and the journey takes 12m. Rome2rio's Travel Guide series provide vital information for the global traveller. Read our range of informative guides on popular transport routes and companies - including The beginner’s guide to the 2018 World Nomad Games, How to get from Southend Airport into central London and Getting to Rome from the airport - to help you get the most out of your next trip. The Taipei 101 / TAIPEI 101, formerly known as the Taipei World Financial Center – is a landmark supertall skyscraper in Xinyi District, Taipei, Taiwan. The building was officially classified as the world's tallest in 2004, and remained such until the completion of the Burj Khalifa in Dubai in 2010. In 2011, the building was awarded the LEED platinum certification, the highest award according to the Leadership in Energy and Environmental Design (LEED) rating system, and became the tallest and largest green building in the world. It used to have the fastest elevator in the world, traveling at 60.6 km/h and transporting passengers from the 5th to 89th floor in 37 seconds. In 2016, the title for the fastest elevator was given to the Shanghai Tower in Shanghai, China. National Taiwan University (NTU; ; colloquially, 台大; Táidà) is a national university in Taipei City, Taiwan which consists of 11 colleges, 54 departments, 107 graduate institutes and four research centers. Tamsui also Danshui is a sea-side district in New Taipei, Taiwan. It is named after the Tamsui River; the name means "fresh water". The town is popular as a site for viewing the sun setting into the Taiwan Strait. Though modest in size (population 162,441), it has a large role in Taiwanese culture. 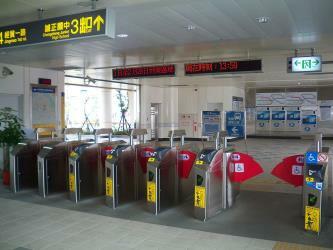 Rome2rio makes travelling from Chiang Kai-shek Memorial Hall MRT Station to Shilin Night Market easy. Rome2rio is a door-to-door travel information and booking engine, helping you get to and from any location in the world. Find all the transport options for your trip from Chiang Kai-shek Memorial Hall MRT Station to Shilin Night Market right here. Rome2rio displays up to date schedules, route maps, journey times and estimated fares from relevant transport operators, ensuring you can make an informed decision about which option will suit you best. Rome2rio also offers online bookings for selected operators, making reservations easy and straightforward.